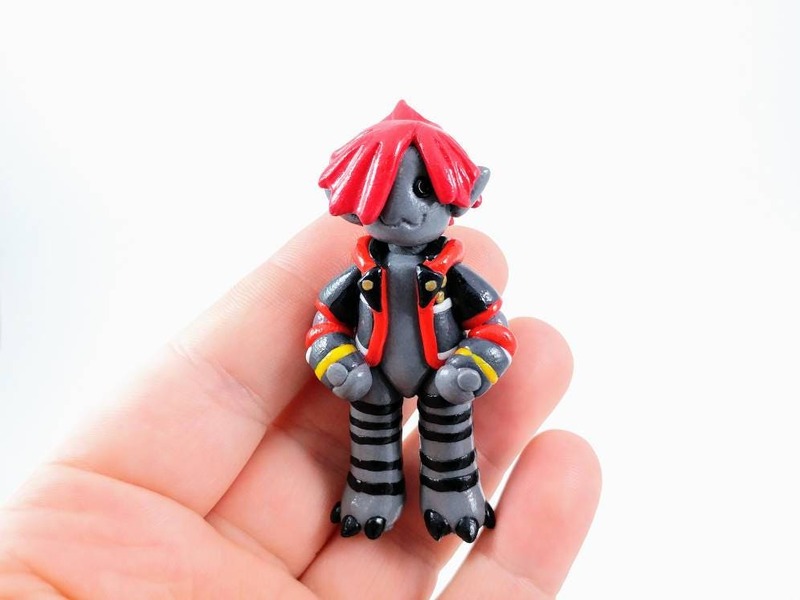 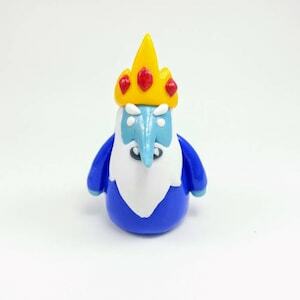 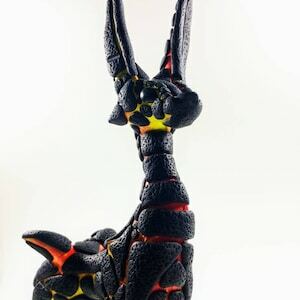 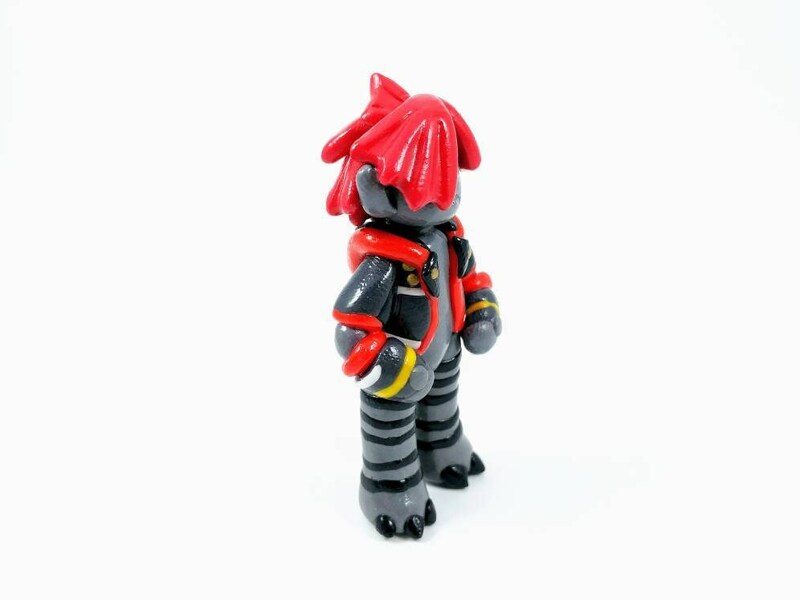 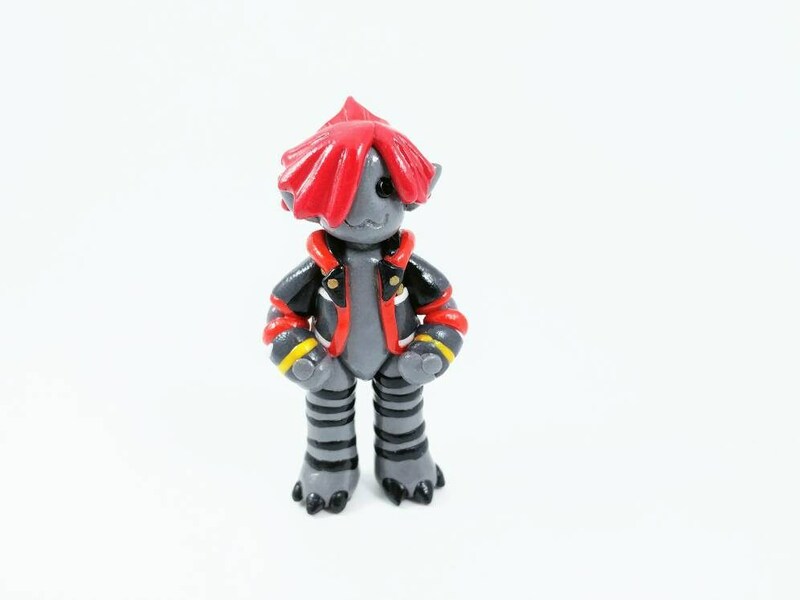 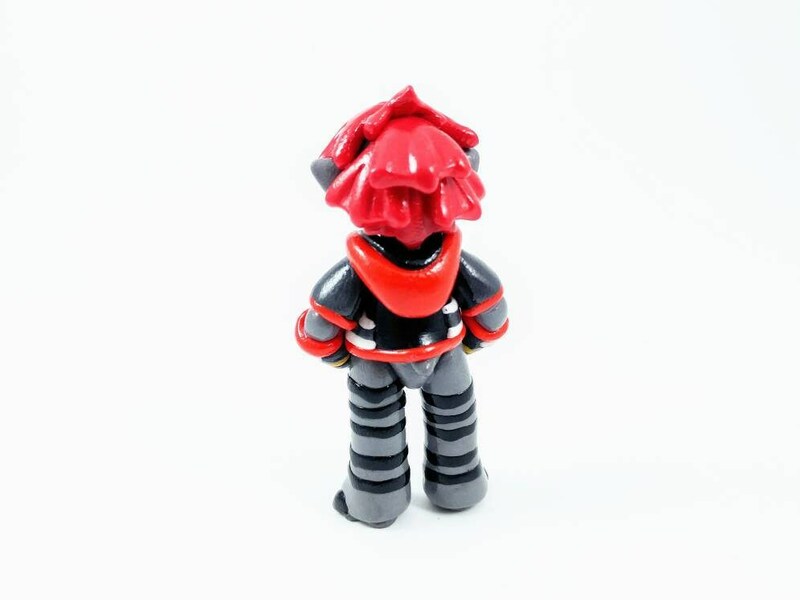 This Monster Sora figure is handmade out of polymer clay. 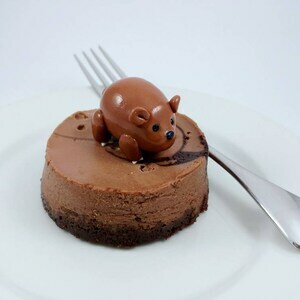 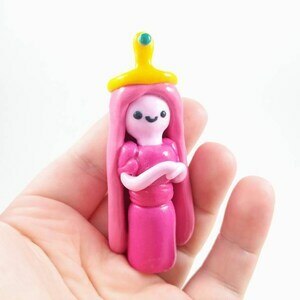 It is coated with a gloss high quality glaze to protect it from some harm. 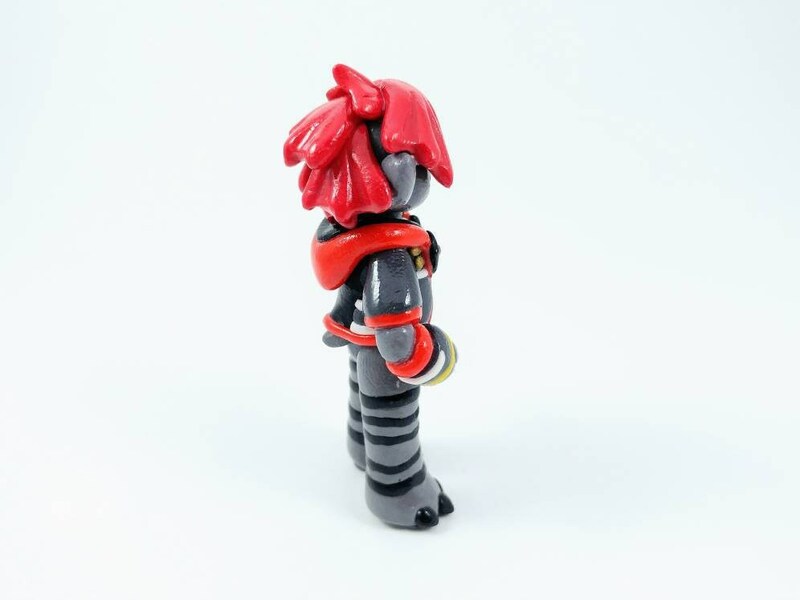 This figure is a fun conversation piece and looks great in any Kingdom Hearts fan's home, work, or car. 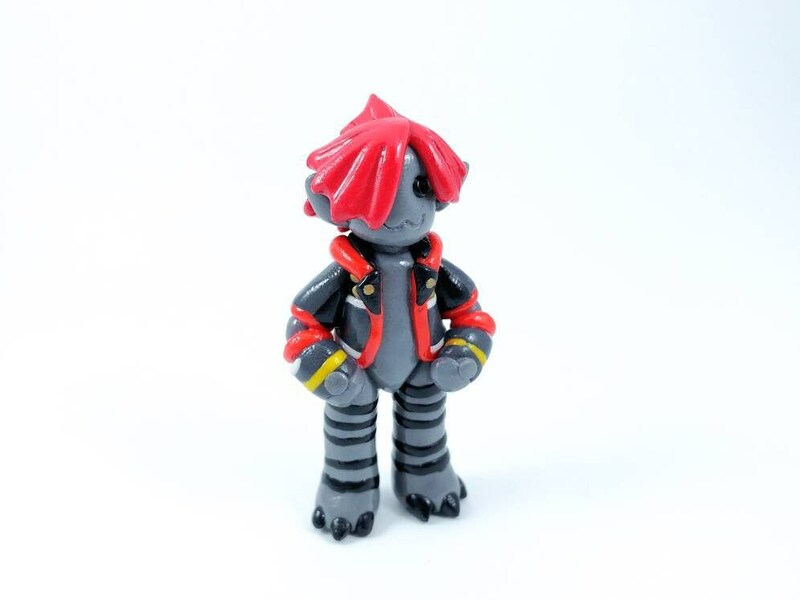 This Sora Figure is inspired by the Monster's Inc Word seen in Kingdom Hearts 3. 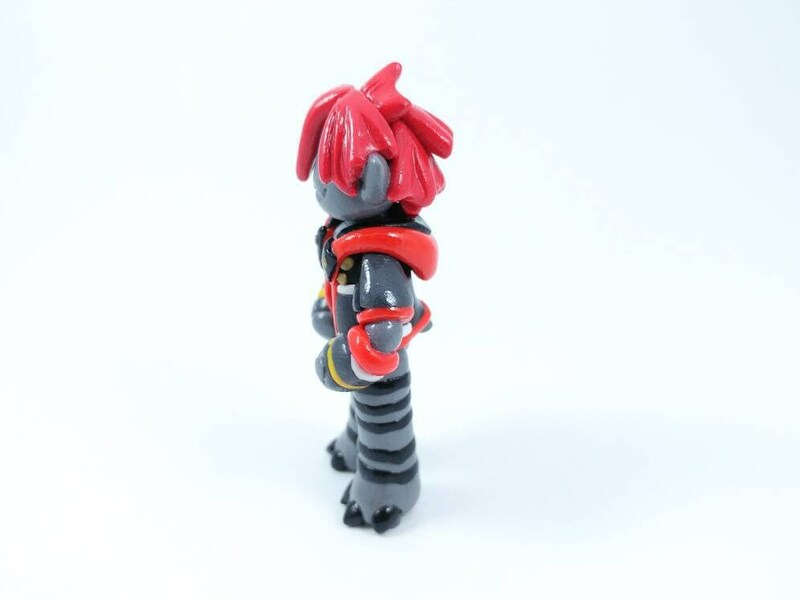 This Monster Sora makes a great gift for any fan of Kingdom hearts and makes a great gift to celebrate the new game.